Saddam lives! And he likes his chicken wings spicy! 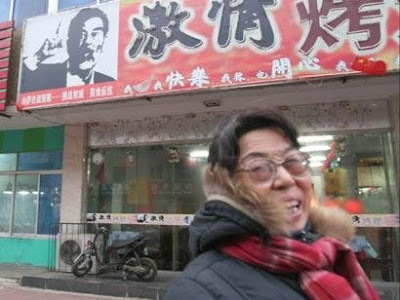 A Shenyang, China restaurant uses Saddam’s mug to hock their food, because there’s nothing like the image of a dead despised dictator to whet the appetite.